What’s Stinking in New Jersey? What’s stinking in New Jersey this week? 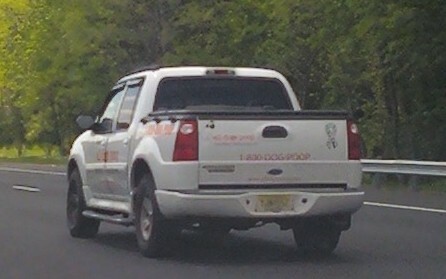 Yes, this truck says “1-800-DOG-POOP” on it. Apparently it’s a dog waste cleaning service, which isn’t too uncommon. But I sure got a kick out of it. Governor Chris Christie got booed during his commencement address at Seton Hall. Lieutenant Governor Kim Guadagno also got booed at a graduation. (They probably should have left those two little boys in charge). The Situation’s father is just as big of a loser as his son. He set up a site called The Confrontation, with the goal of slandering his son. Well, that’s about it from me. On a side note, I’m leaving shortly for vacation! As much as I love New Jersey, it’s good to get away every now and then – it just makes me appreciate the state even more. That’s right, a pork roll van. The incident happened a couple days ago. 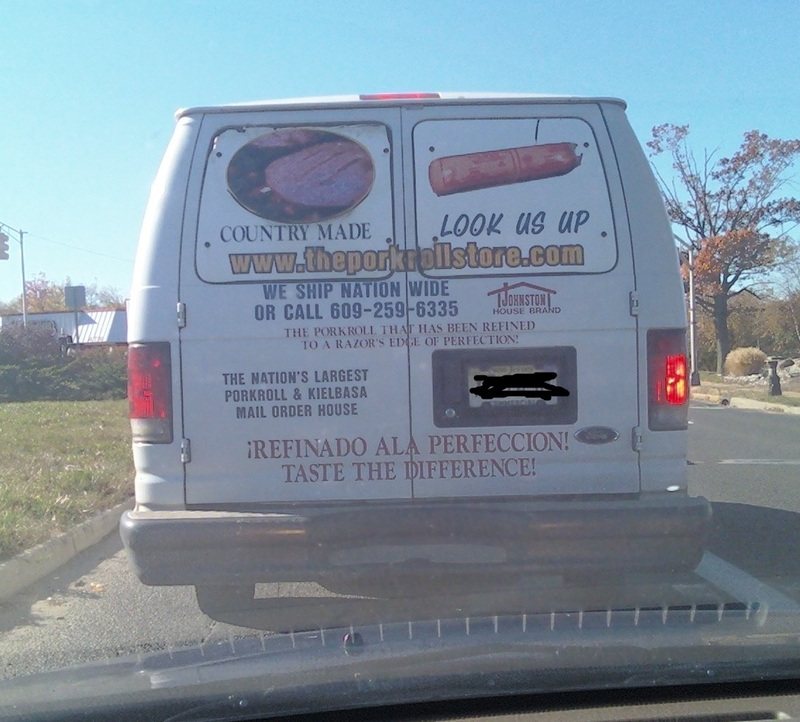 I was driving on Route 35 and all of the sudden, I realized I was behind a van advertising pork roll. So I stalked the van until we were stopped at a red light and took the picture. For those who don’t know, pork roll is the official processed meat of New Jersey and one-third of the famous pork roll, egg, and cheese sandwich that this state is famous for. Despite the advertisement, the website theporkrollstore.com is nonexistent. But a quick search tells me that the real Pork Roll Store is located in Allentown, NJ. I’ve always heard about a store in Allentown that has the best pork roll – I guess that must be the place. Anyway, where else can you be driving down the street and see a van advertising salty processed pig? Only in the Armpit of America. For more information about this true mystery meat, go here. What’s Worse Than Flying to Afghanistan? The other day, CNN.com posted a fascinating story about a guy who traveled the world using the most dangerous methods of transportation possible. Carl Hoffman went out of his way to fly on airlines with questionable safety records, like Cubana and Ariana (the national airlines of Cuba and Afghanistan, respectively). He also went on crowded ferries in Asia, where the complimentary meal was a fish tail, and sat in crowded buses speeding around cliffs in South America. Though Hoffman may sound like a daredevil, his reason for going on these death-defying journeys wasn’t for the thrill or the adrenaline rush. His mission was to experience how people all over the world get from place to place. Though we may wonder why anyone would want to ride on a crowded bus for 28 hours, for some people, that’s their only way to get around. 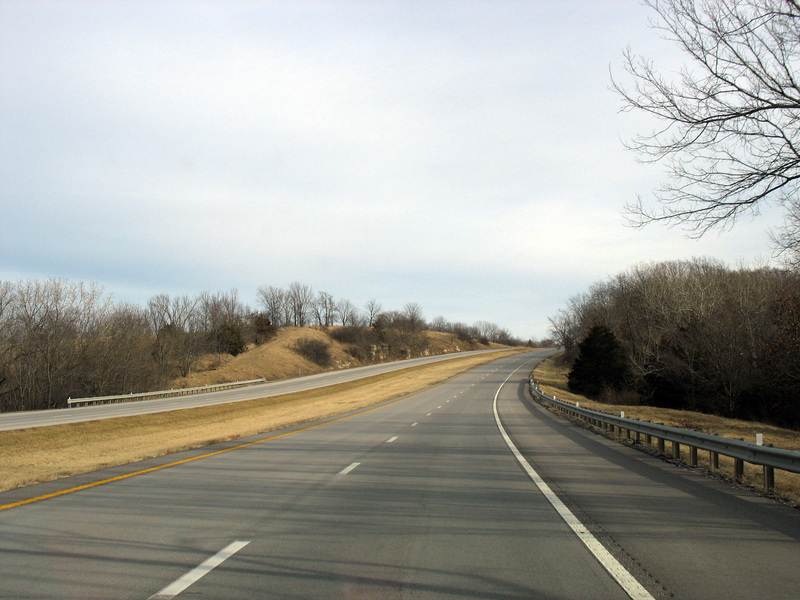 Someone who made it his mission to travel the world in the most dangerous ways possible still had something bad to say about the Turnpike. 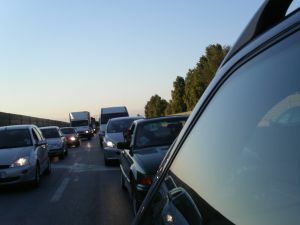 I would think that after experiencing the transportation methods of the third world, one would have a much better appreciation for the Turnpike. Apparently, the opposite is true. The national airline of Afghanistan is safer than the highways of the Armpit of America.